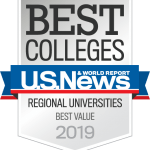 Valparaiso University consistently achieves national recognition for best teaching and value and as one of the best universities in the Midwest. U.S. News & World Report Best Colleges ranked Valpo No. 5 in the Midwest for 2019, and Valpo has been named one of the top 10 regional universities in the Midwest every year since 1990. Valpo is the U.S. News & World Report No. 1 Best Value and No. 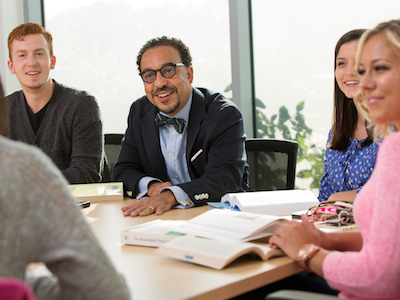 5 Best Undergraduate Teaching in the Midwest for 2019. The Washington Monthly recognized Valpo for contribution to public good in 2018. Valpo regularly appears in Forbes Magazine’s “America’s Top Colleges” list and is in the top 100 among Midwestern regional universities. The Wall Street Journal/Times Higher Education College Rankings include Valpo on its list of universities recognized for resources, engagement, environment, and outcomes. Valpo is one of Money Magazine’s Best Colleges for Your Money, based on quality of education, affordability, and outcomes. 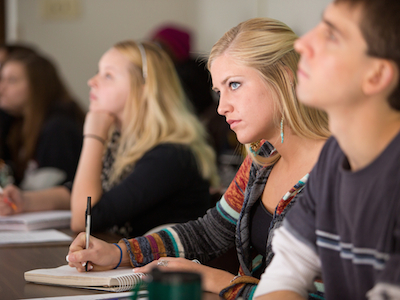 Great Value Colleges lists Valpo as one of the 50 Great Affordable Colleges in the Midwest. Niche.com lists Valpo as one of the Best Colleges in Indiana. The Princeton Review includes Valpo on its “Best Midwestern Colleges” list. The College of Engineering won the 2012 Engineering Award presented by the National Council of Examiners for Engineering. U.S. News & World Report ranked the College of Engineering among the top 20 undergraduate engineering schools in the nation for 2019. The College of Business is accredited by the Association to Advance Collegiate Schools of Business, placing it in the top 5 percent of business schools worldwide. 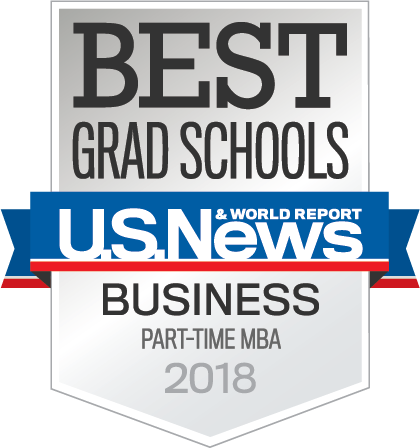 U.S. News & World Report ranked the part-time MBA program among the best for 2018. 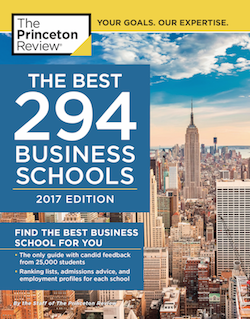 The MBA program was named one of the Best Business Schools by Princeton Review for 2018. 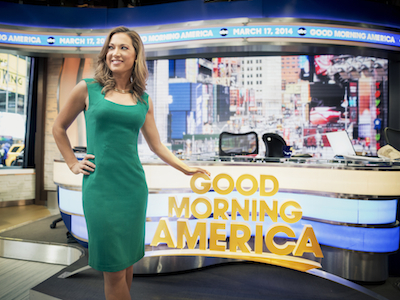 The publication also recognized the MBA program as the No. 8 Best Green MBA, which is based on students’ assessments of how well their school is preparing them in environmental/sustainability and social responsibility issues and for a career in a green job market. Valpo’s German program has been designated a German Center of Excellence by the American Association of Teachers of German (AATG). Valpo is one of first two U.S collegiate institutions ever to receive this honor. Valpo has been named to The Best Colleges’ list of the 10 Most Innovative Colleges for Foreign Language Study. Valpo’s online master of science in health care administration is ranked third by College Choice in Best Online Master’s in Healthcare Management Degrees. Valpo is included in Victory Media’s Military Friendly Schools list for 2017, which honors higher education institutions in the country that do the most to embrace America’s military service members, veterans, and spouses as students and ensure their success on campus. Valpo is designated as a STEM Jobs Approved College by Victory Media for 2016–2017. The list rates colleges and universities on their responsiveness and relevance to high demand, high growth science, technology, engineering, and mathematics (STEM) occupations.